This luscious red wine will pique your interest right out of the gate with its ruby color and aromas of ripe berries and dark stone fruits. 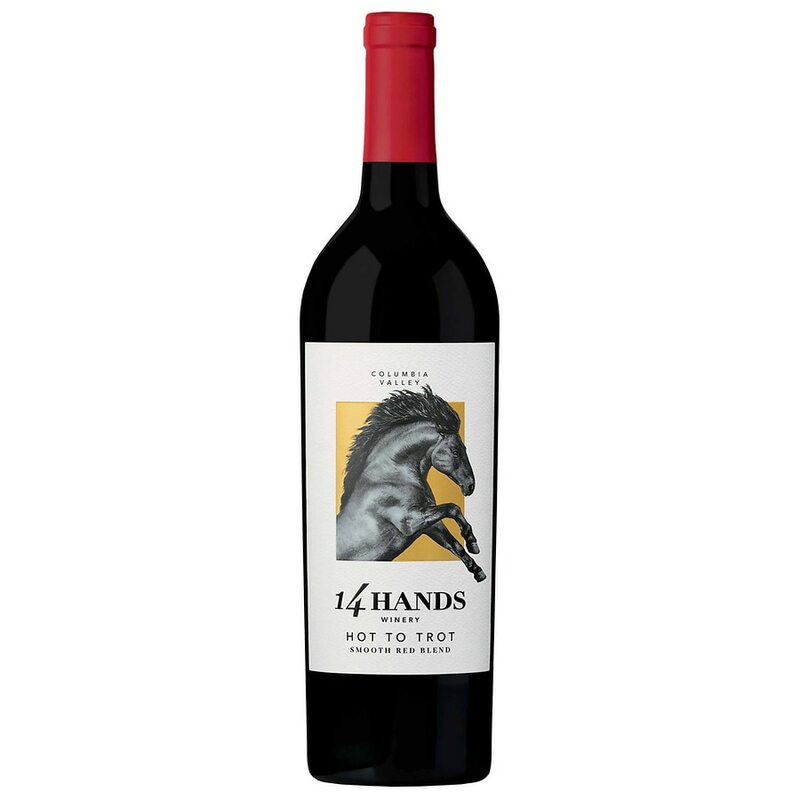 Flavors of black cherry and plum balance in perfect harmony, giving way to a soft, velvety finish. Alcohol 13.5% by volume.